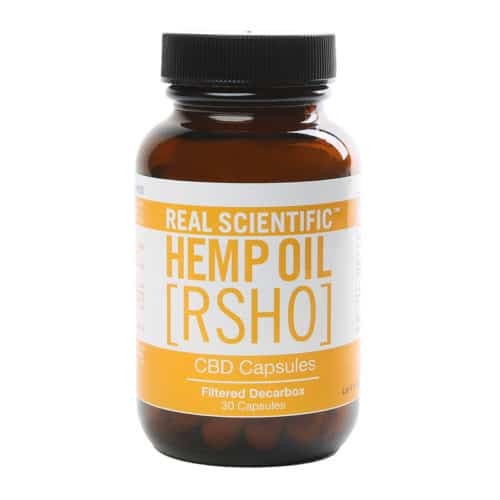 Our CBD oil capsules offer a convenient way to get all of the perks of CBD with no hassle. 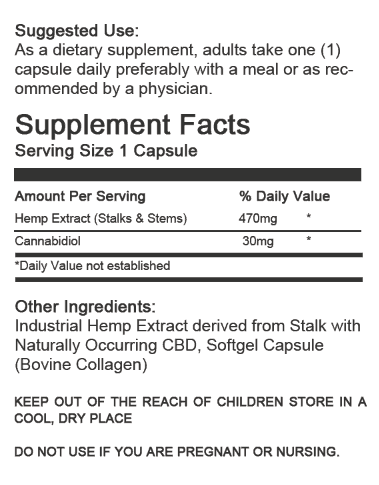 Incorporate CBD capsules into your daily routine to start living a healthier life! You can experience relief from life’s everyday stresses and anxiety. 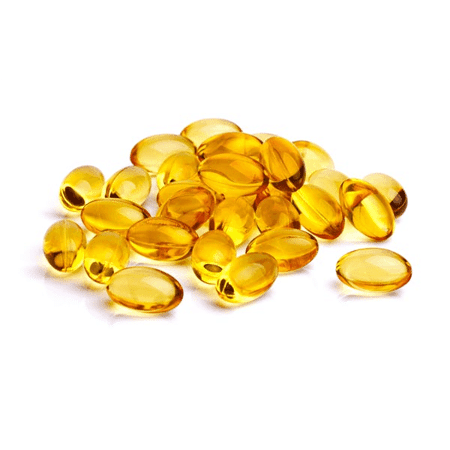 They provide alleviation from your chronic pain symptoms. They enable a healthy recovery from exercise. 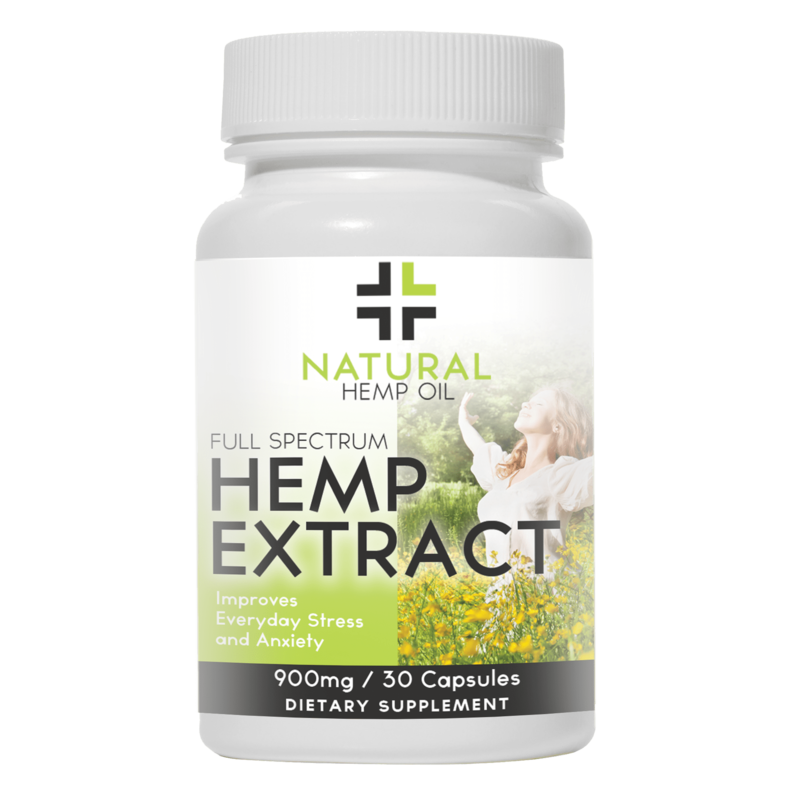 — Our new and improved full spectrum hemp extract formula features a higher terpene profile. 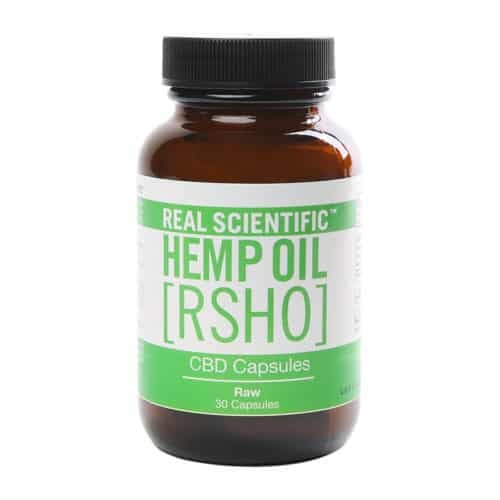 — With a combination of 30 milligrams of naturally occurring CBD, medium-chain triglycerides (MCT), and coconut oil, our capsules provide a perfect balance of all-natural benefits.  — Natural Hemp Oil produces hemp oil extracted from specially bred industrial hemp plants with a high CBD content. 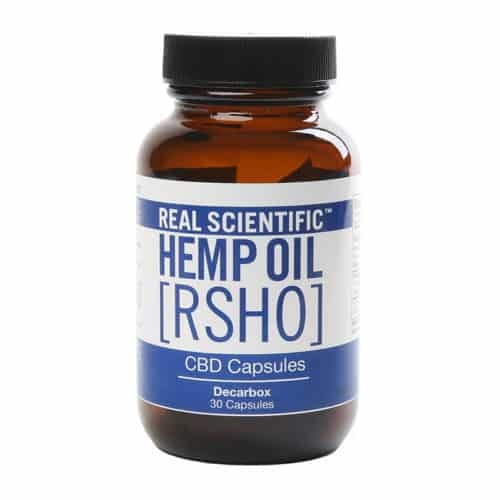 — Our CBD oil products are more than simply CBD — they have CBD plus other naturally-occurring phytocannabinoids, terpenes, flavonoids and more, ensuring you receive the full entourage effect. — With our supercritical CO2 extraction techniques and quality control through FDA lab testing, you can rest assured that you are getting the purest, most natural CBD products.